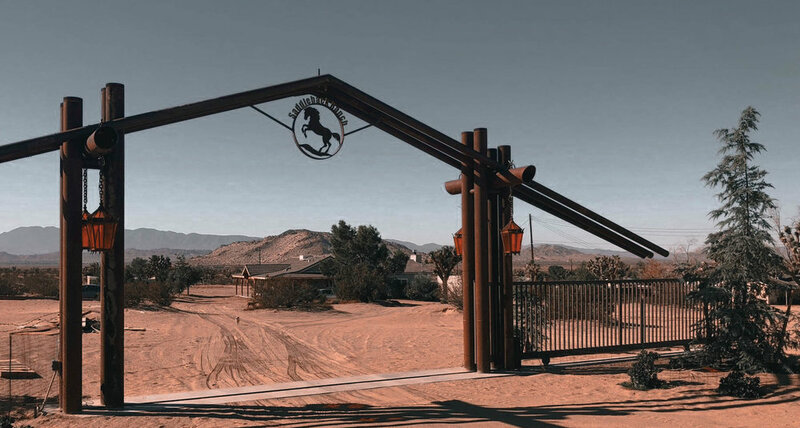 Saddleback Ranch is a film-friendly property ready to host your next production. 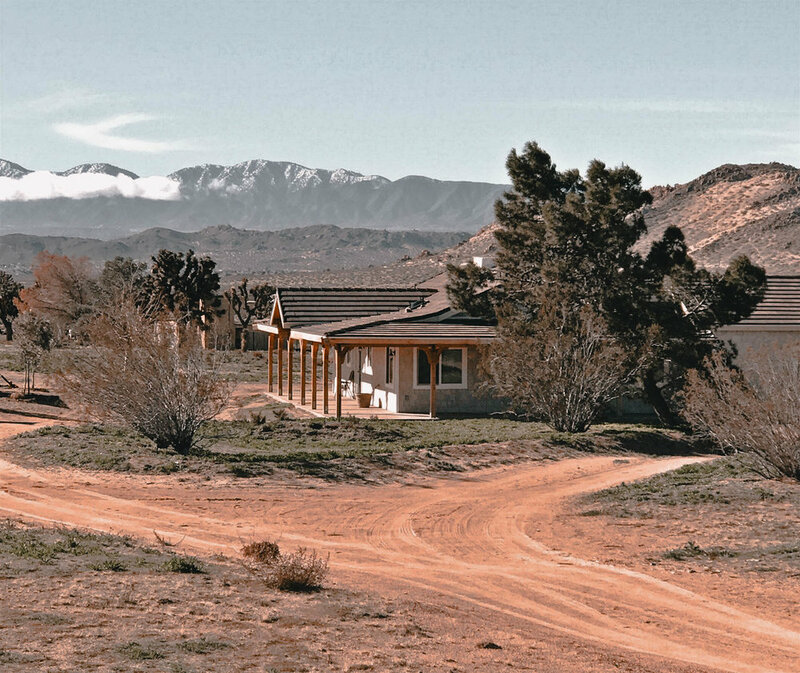 Picture-perfect on 5 acres of land, the Ranch is set against beautiful mountain and desert backdrops. The property offers lots of room not only for filming, but also for your equipment, cast and crew. Contact the location today to book it for your next film or television production.